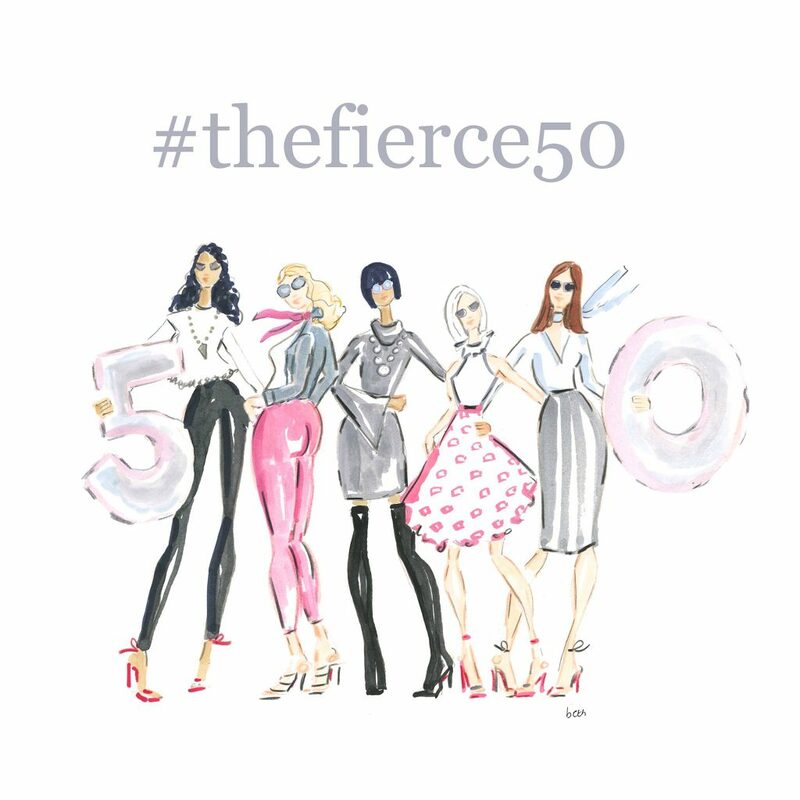 Today marks the launch of the first annual fierce 50 Campaign. 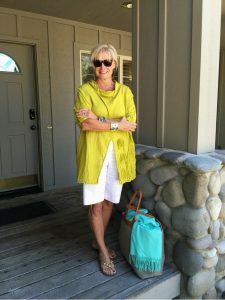 As women over 50, we are coming together in a supportive collaborative community to honor and celebrate one another and to share with the world what it means to be a woman at midlife and beyond. Through this collaboration, each woman has developed a unique bond with their blog partners, opening their hearts and sharing their stories. 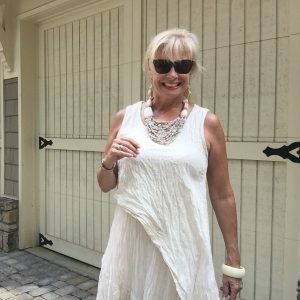 In building authentic connections and relationships, we are forming a community of women who have within them over half a century of life experience and wisdom to share. We are joining together as one to begin shifting a worldwide perception of this demographic. We are here to show the world how powerful we are together and that we are only truly just beginning. Meet my friend, Robin LaMonte. The future looks great for Robin LaMonte. It’s filled with family, friends and the furry friends who make her life fabulous. Actually, if you ask Robin, the owner of Rooms Revamped Interior Designs, this is how she could spend forever. Just like her childhood self, she is still happy and in love with life. 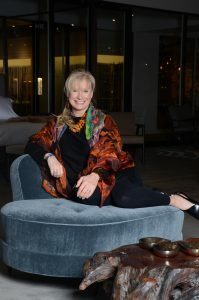 For now, she’s making her mark as a Fierce 50 woman who designs homes that embrace the lifestyle of each of her clients. 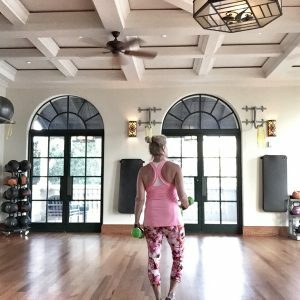 As she’s diligently meeting clients, visiting furniture stores and gazing at color palettes, her career is the perfect fit. Not too long ago, Robin returned to school to finish her interior design degree. Why? 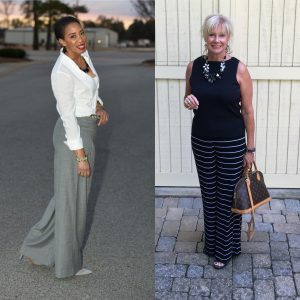 She thought she wanted to open up a furniture store or a gift store where she and her daughter could work. Robin’s daughter, Samantha, was born with down’s syndrome, and Robin dreamed of a place where Samantha could flourish. She had no idea that her maternal instinct would evolve into a very successful career. Today, Samantha continues to flourish with her time at the Hyatt Hotels. 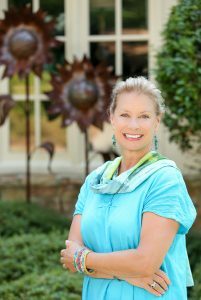 If you were to ask Robin about her dream job, she would tell you that it would have been to be in flight, traveling thousands of miles as a flight attendant. Her second dream job would be an interior designer job. She’s thrilled to say she’s done both. Those life moments paint a beautiful picture of her relationship with family and friends. In fact among her greatest achievements is raising four children who were given a wonderful life without feeling a sense of entitlement. Robin happily admits that her children have had chores since they were five. She is also proud that they have been gracious and kind to all they have met and have embraced people with disabilities because they know they’re not different. Passionate about protecting women and children, Robin believes that violence against these groups is never a laughing matter. If she was tasked to spend a billion dollars, charities for special needs domestic violence, cancer and animals would be among the top recipients. What makes this Fierce 50 woman happy? Seeing people smile. Seeing people be kind to others. When she sees the kindness shown toward her daughter, it makes her day. 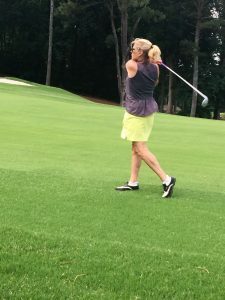 Robin wants to be remembered for how she treated others and helped them enjoy life, whether it was a smooth glass of wine or a delicious meal filled surrounded by laughter. 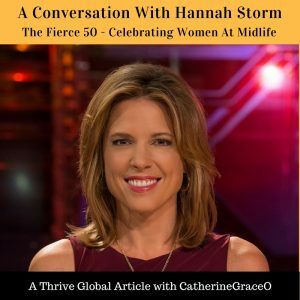 If you have enjoyed reading this blog post and learning more about The Fierce 50 Campaign, please visit this page http://catherinegraceo.com/?page_id=3194&preview=true to see an archive where you will find each of the women that are participating in The Fierce 50 along with their blog posts. If you or someone you know is interested in either joining or supporting the movement, please contact info@catherinegraceo.com for more information. We have lots more planned for this year and beyond so, stay tune everyone! Thank you Elaine. Robin is one fierce chick!! !